MoMath welcomes our friends from Staten Island! 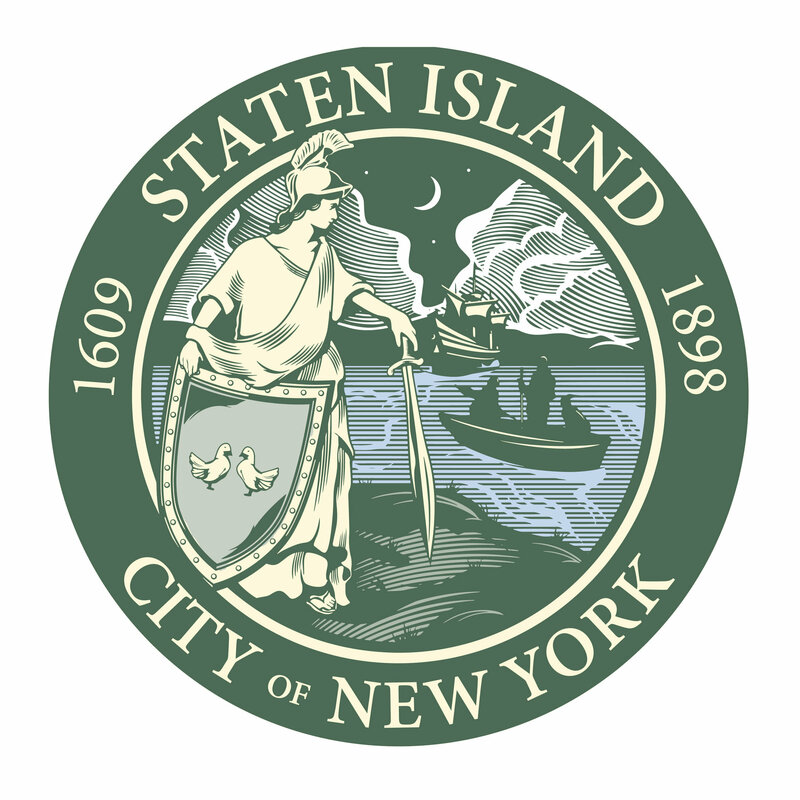 Bring your driver license or other proof* of Staten Island residency and enjoy free admission to the nation’s only Museum of Math on Sunday, May 20, from 10:00 am to 1:00 pm. If you’ve never visited MoMath before, now’s the perfect time to explore the wonders of mathematics. Tell your friends and neighbors — admission is FREE for all Staten Island residents. Note: The Museum plans to welcome each borough to enjoy a free morning at MoMath. Register for MoMath’s mailing list to keep up-to-date on this and other happenings at the nation’s only Museum of Math. *Proof of residency includes Driver License, ID Card for Non-Drivers, or NYC Identification Card. Admission is free for all adults with proof of residency plus up to four children for every adult resident.